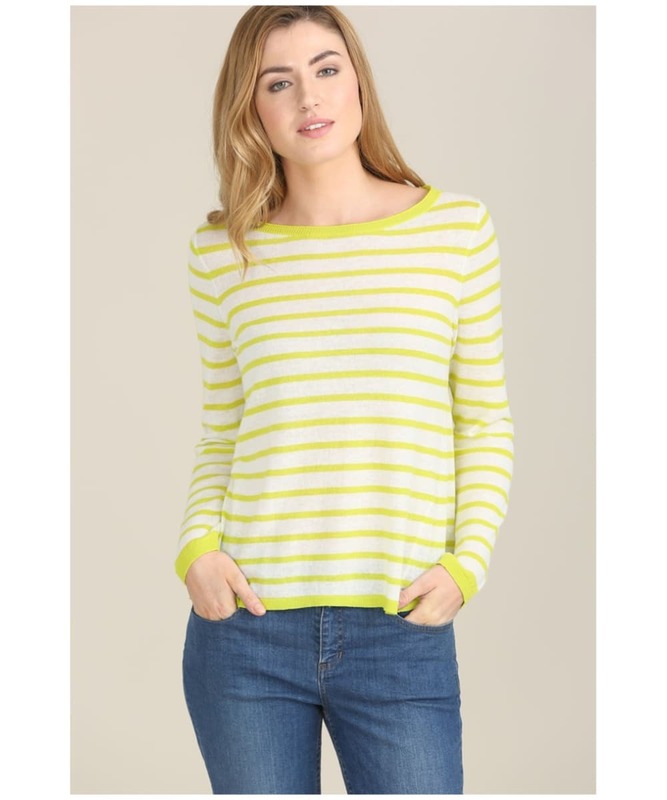 Complete your casual look this season with the women's Seasalt Merrifield Sweater, crafted from a blend of linen and cotton to offer you a luxuriously comfortable finish you are bound to love. 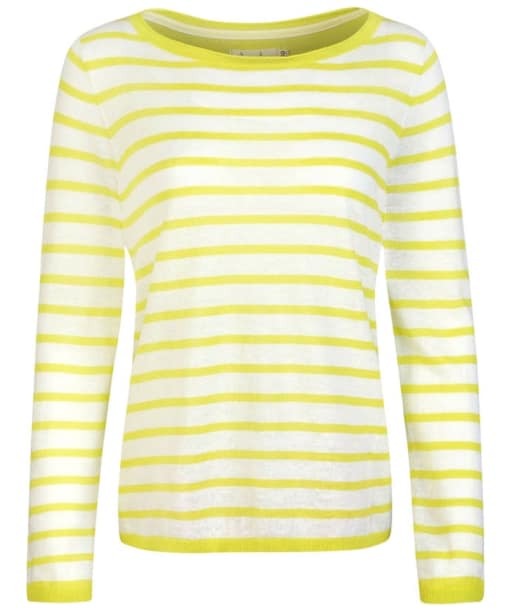 For an added touch of nautical inspired style, this sweater boasts a fresh striped design on the front, ideal for both days by the beach and days in the city. 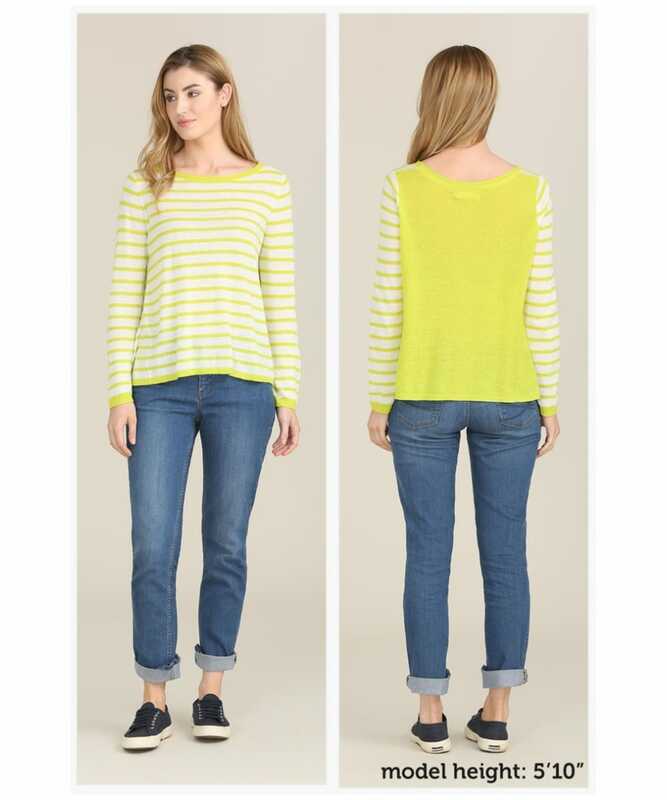 Crafted in a loose fit, it will bring a ray of sunshine to your wardrobe.